H.G. 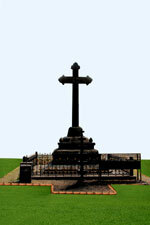 Poulose Mar Athanasious(valiyathirumeni), the then head of Kochi and Ankamaly dioceses, in the year 1912 kollavarsham 1088 on dhanu 30th setup the holy cross in the Mannoorparambil Peramkunnathu Bethlehem Church and conducted the holy Qurbono. 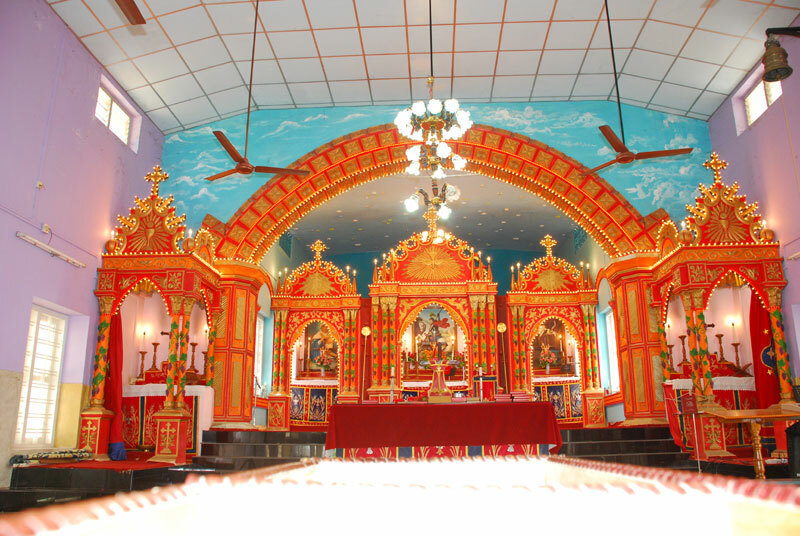 At that time our area had only very few churches namely Kuruppampady, Kunnakkurudy and Nellimolam. The believers of Mannoor were parishioners of either of these churches. But believing this an inconvenience they prayed and thought of building a church at Mannoor. For this they bought an area of 40 cent, where the church is now situated, in kollavarsham 1087 and started building the church. Though they were very few in number with their prayers and hardwork the work progressed quickly. when we say that it took just above 1 year to build it up, we feel proud for the will power and energy that our forefathers showed. The church was registered in kollavarsham 1088 dhanu 26th and was offered faithful service to the grace of H.G. Poulose Mar Athanasious. An agreement was made to stay under the beliefs of Jacobite Syrian Chritians and the pure intention behind the establishment of the church was announced. Of the three altars, the main altar is dedicated to St. George, the one on the south to the name of virgin Mary and the one on the north to the name of St. John. Though the holy cross was setup on dhanu 30th, the first general body decided to celebrate the festival on makaram 1st which is followed till date. The first vicar of this parish was Rev. Fr. Behanan Mannatt and he also gave an able leadership to built the church. We remember him with utmost respect and thankfulness for the sufferings and hardships that he had to endure for the cause. 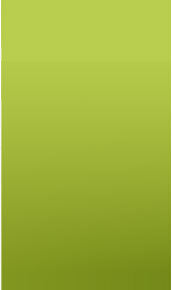 During the time of his vicarship, Rev. Fr. Geevarghese Kaduvetty, a friend of his was cremated and rests in this cemetry. 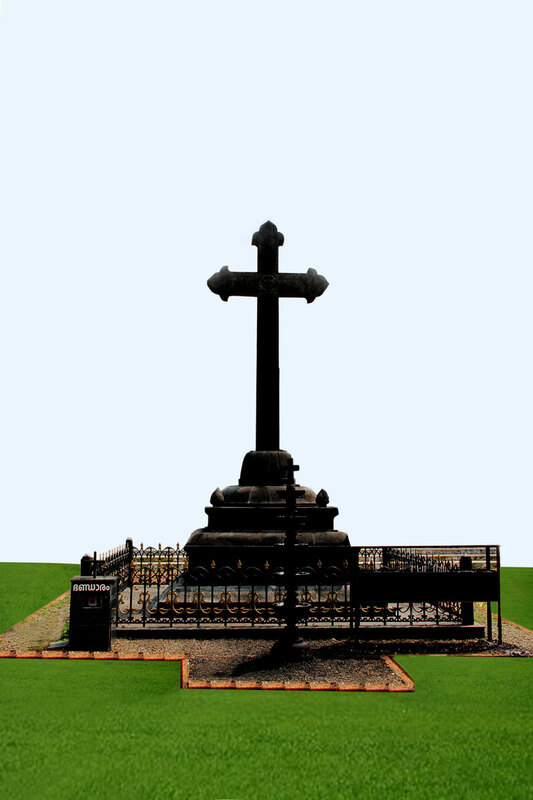 In kollavarsham 1096 the respected priest spent his end days at Mudavoor church and his soul now rests there. Rev. Fr. 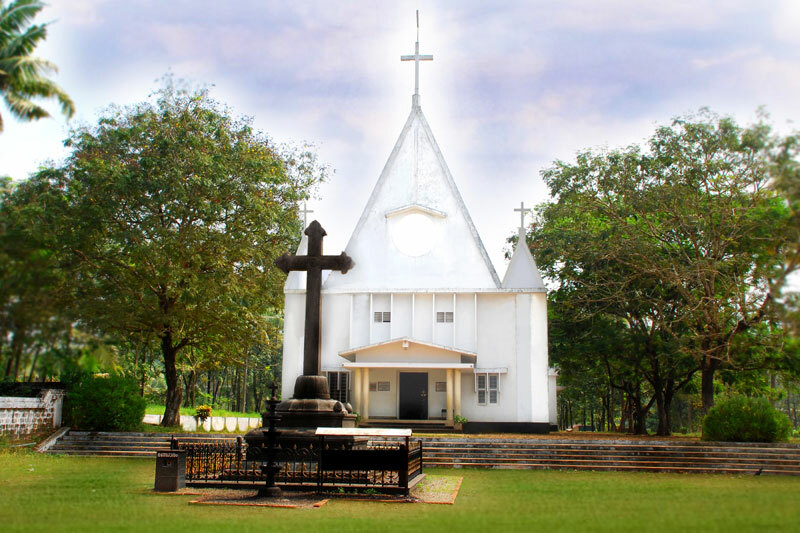 Mathai Arikupurathu, a parishioner of this church succeeded him and served the post till he retired in the year 1965. The parish made development in leaps and bounds during his serviceship and more property were accured and the 'malika' building was also constructed at this time. The parish also moved forward in its spiritual and social activities during his tenureship. 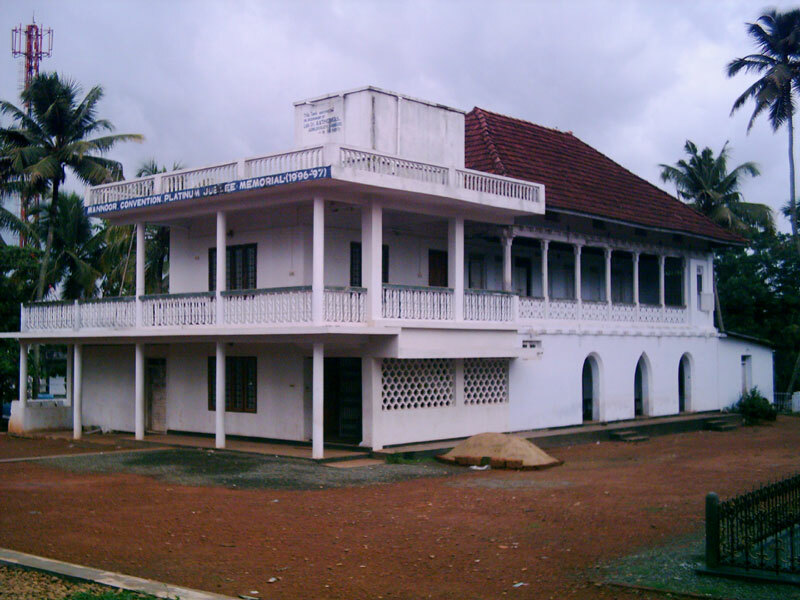 The well famed convention, sunday school, youth leauge, vanitha samajam and an Orphanage, all were established during this age. Vallyachan not only stood like a rock in his beliefs of Antioch but also made all his parishioners to stay by him. The parish still moves in the path that he paved. After a praisewothy sevice of over 50 years he retired in the year 1965. Vallyachan passed away on 2nd august 1978.